On Tuesday night the surprising news broke that Jamie Coyle has left his post as Welling Manager. During the evening Coyle tweeted his thanks to people at the club and wished them well before a statement on the Official website confirmed the news. 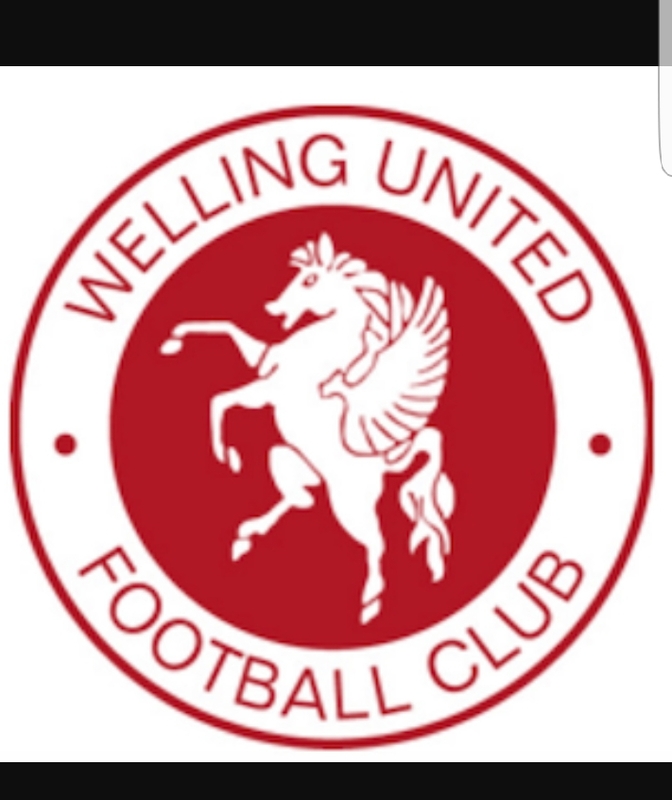 Welling United FC and Jamie Coyle have agreed for Jamie to part company as manager. 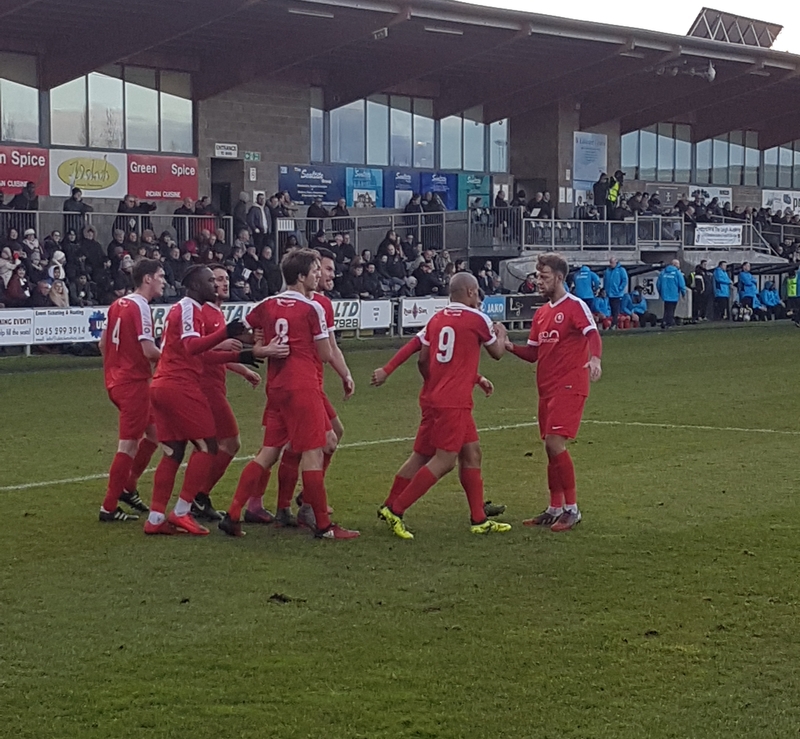 The club wishes to place on record its gratitude to Jamie for his efforts this past season especially for helping us to provide a stable base for the club to move forward from and he leaves his post with our best wishes for the future. Jamie will remain involved as Head of Education within our new academy. This comes just days after former Academy chief Tristan Lewis parted ways with the club and strangely also followed the re-signing of two key players for the coming Season. It is hard to see this news as a positive as Coyle had made a good start to his Management Career with the club, improving the performance considerably compared to the previous Season. I guess in time we will see why this has all unfolded.